Sleek and refined...the Everyday Tote is a timeless addition to our Ever Collection. This tote will compliment your everyday tasks in the most elegant way. 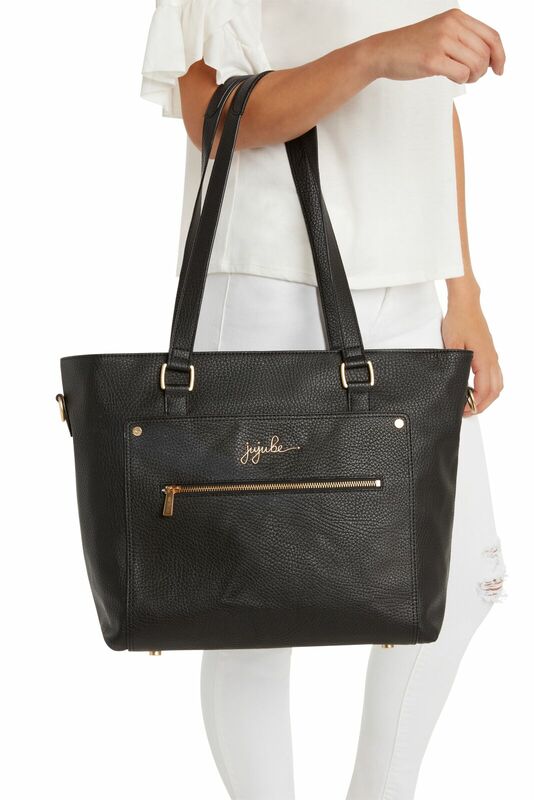 With a zippered top enclosing the organized interior, brushed metal hardware and the perfect length straps, this will be your go-to bag all day, every day.